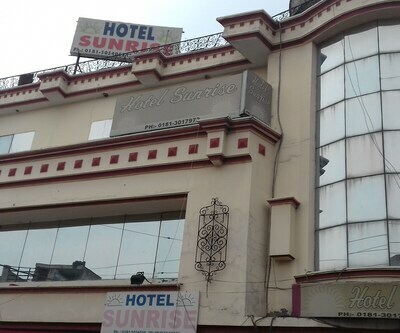 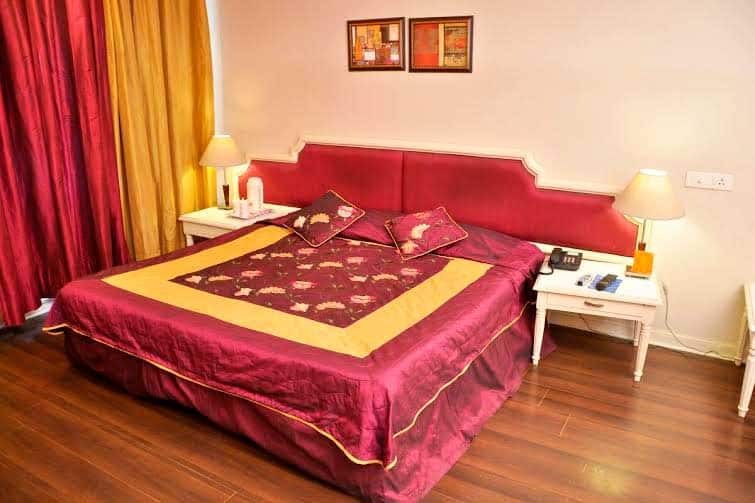 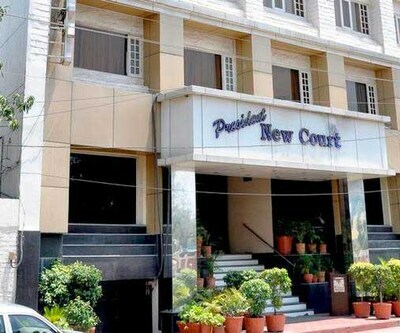 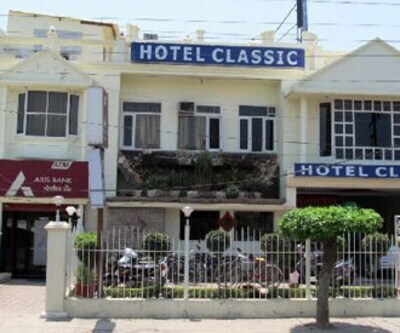 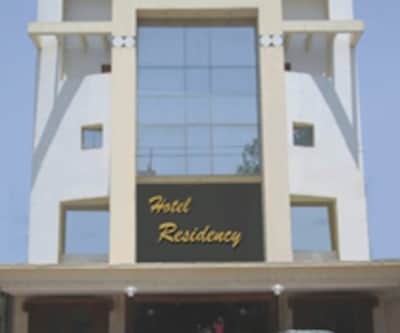 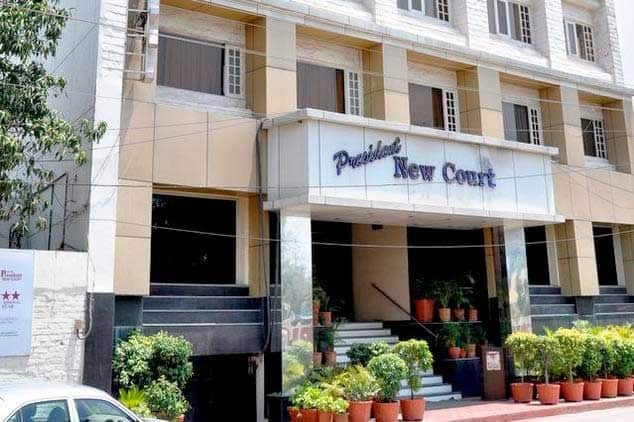 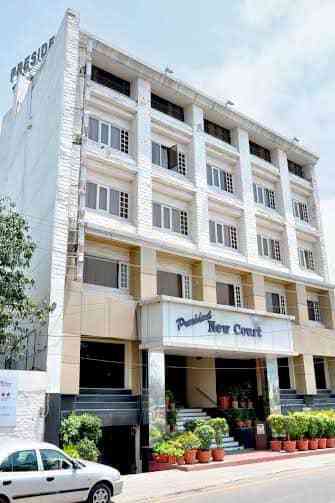 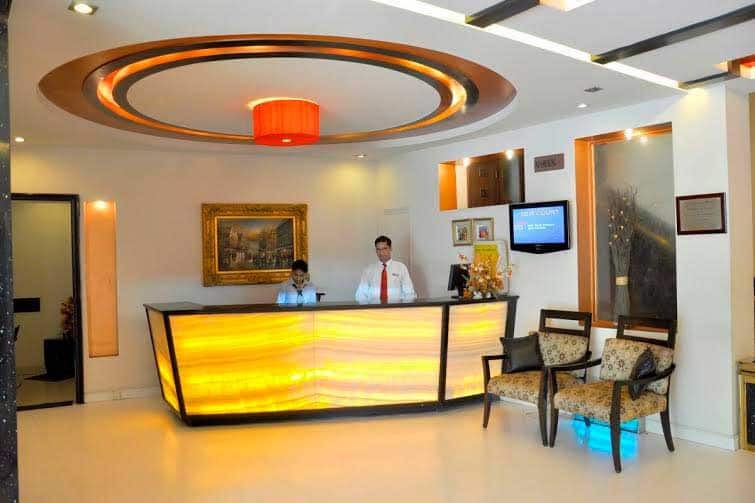 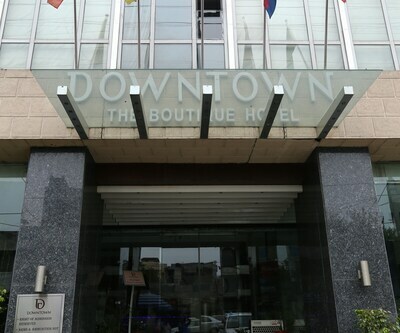 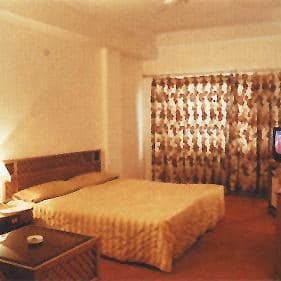 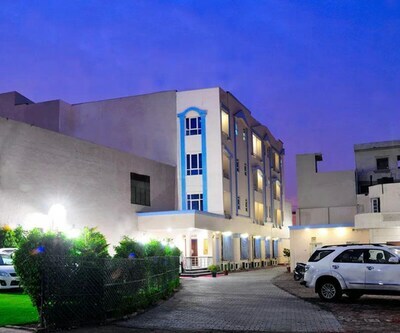 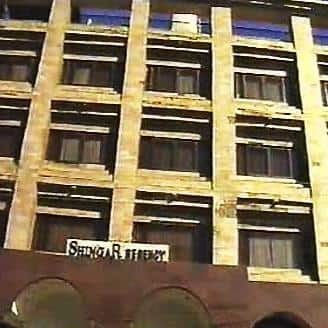 Set in the heart of the city, Hotel President New Court is reachable at 1 km from Saheed Bhagat Singh Interstate Bus Terminal and 5 km from Burlton Park. 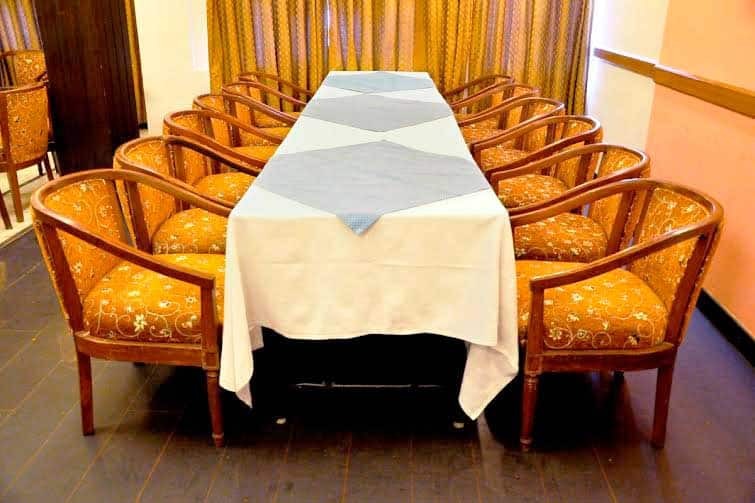 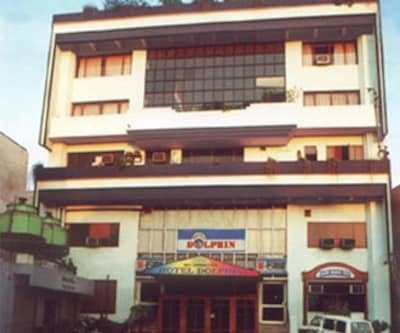 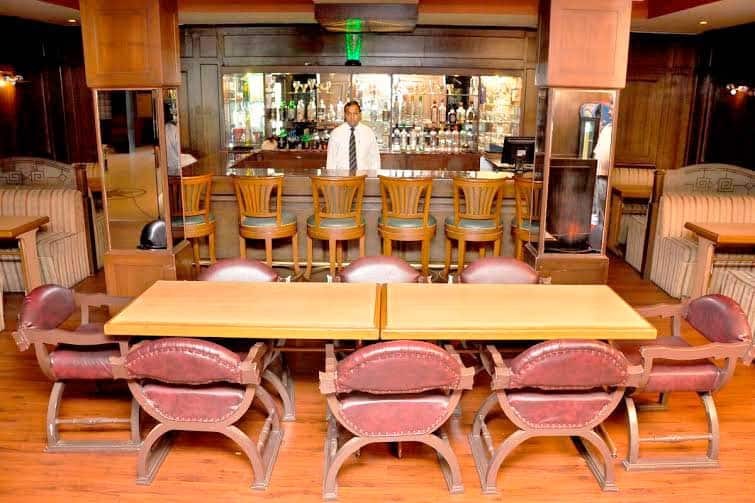 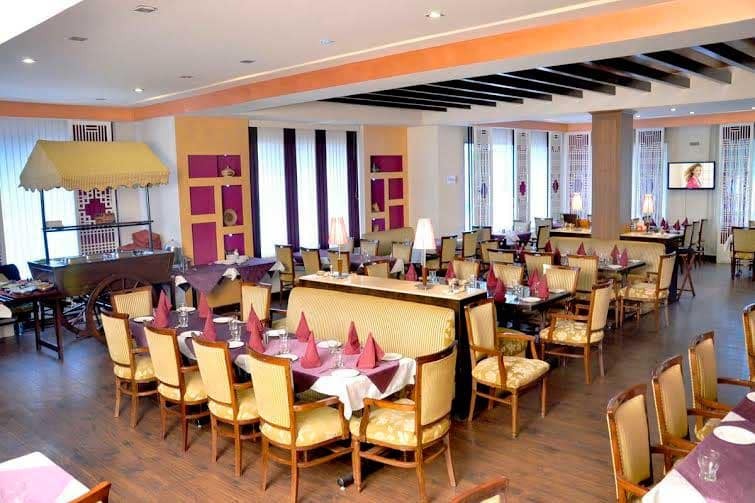 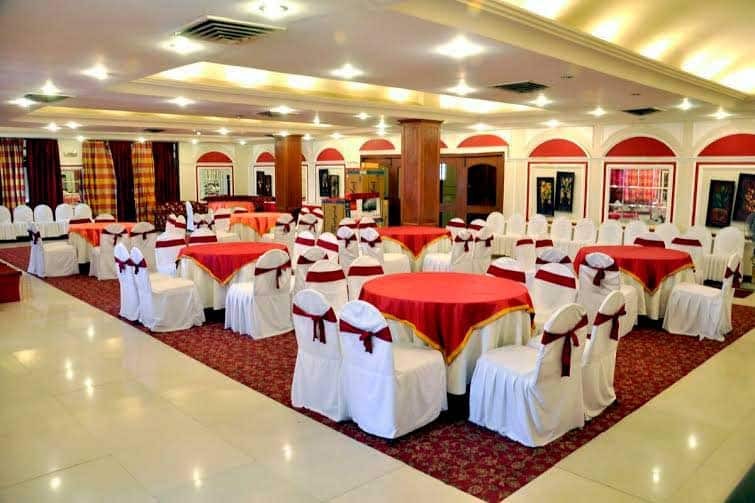 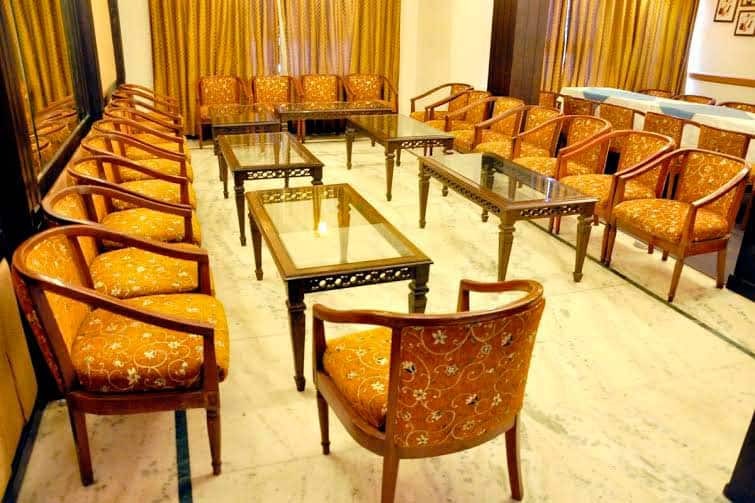 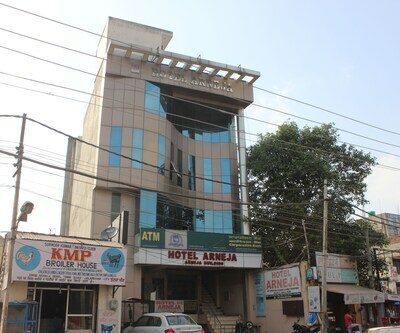 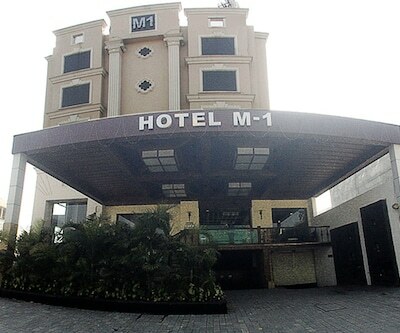 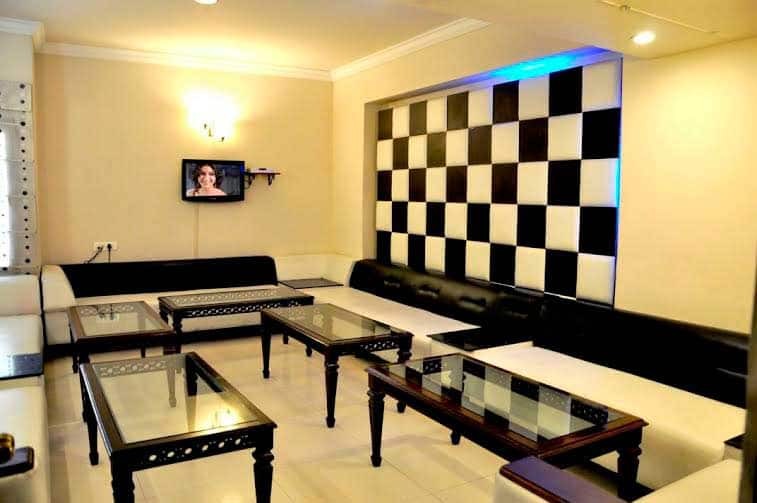 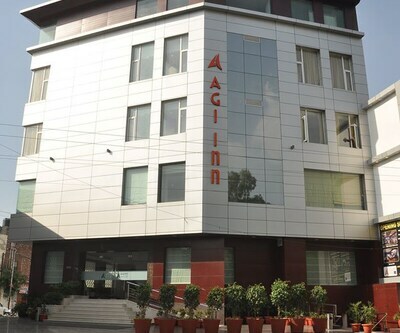 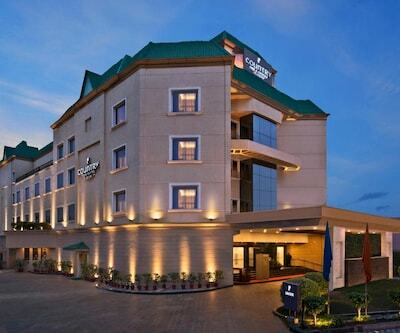 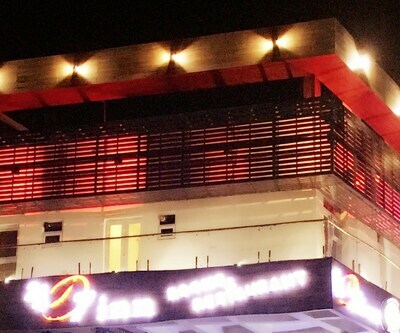 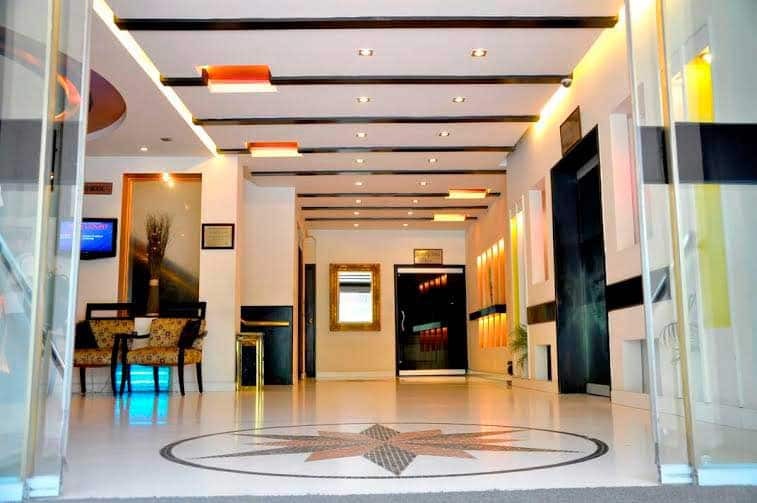 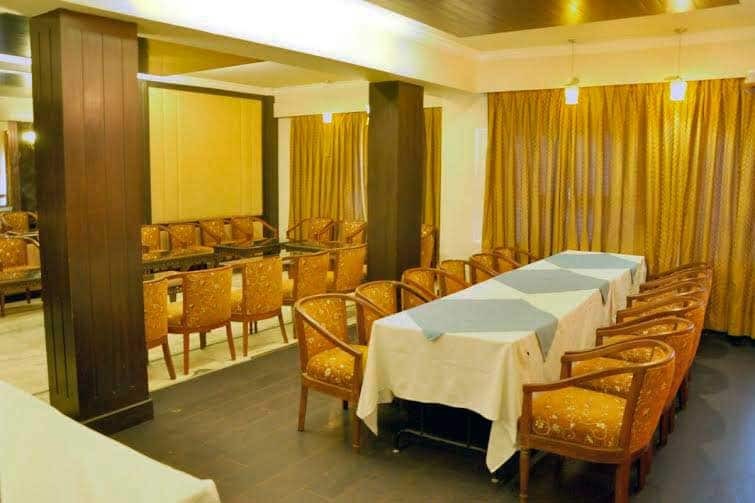 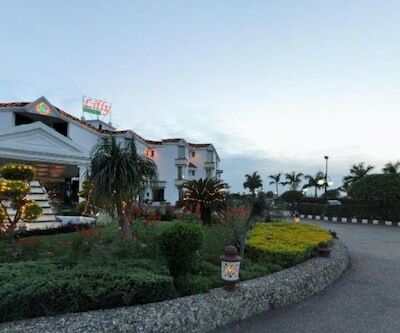 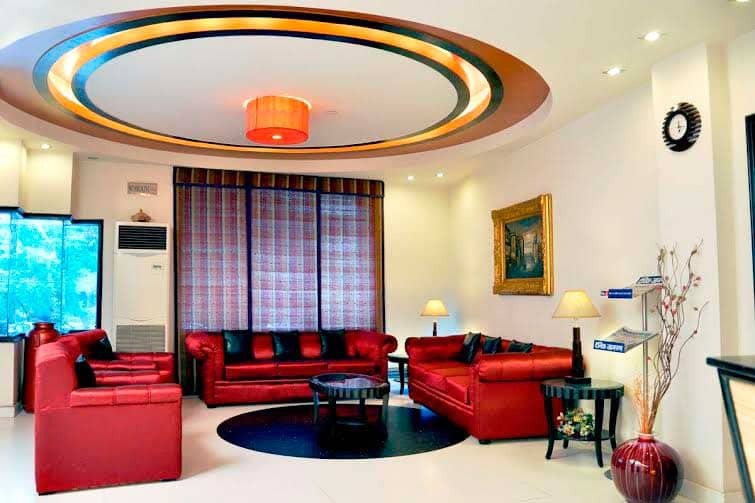 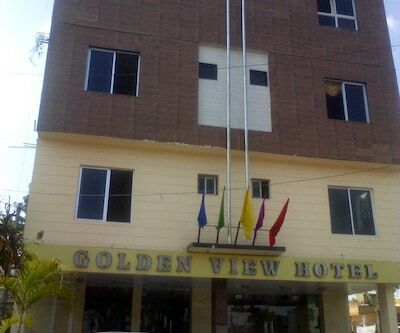 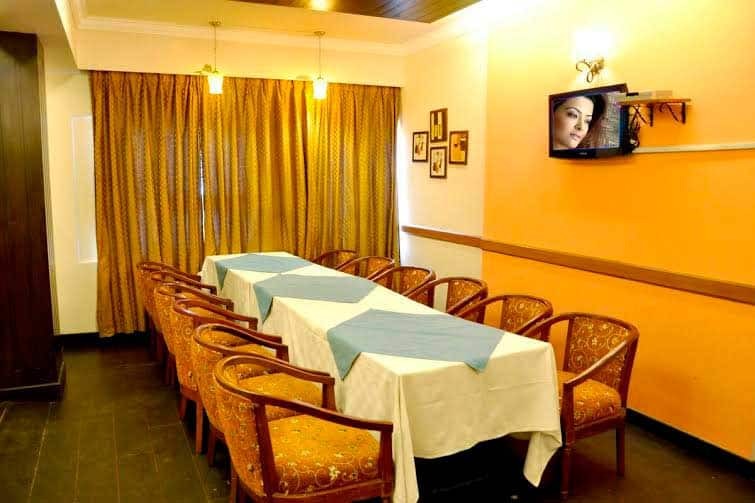 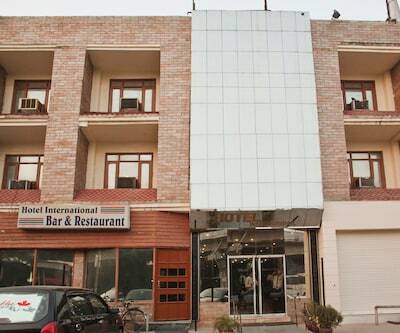 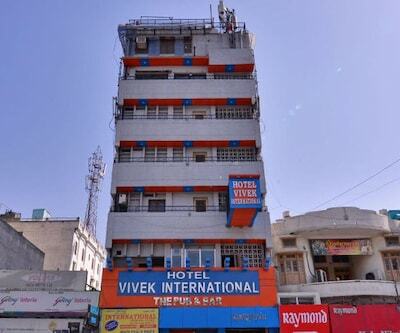 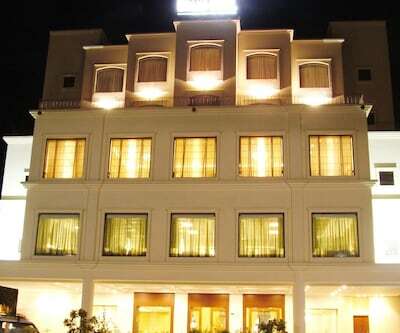 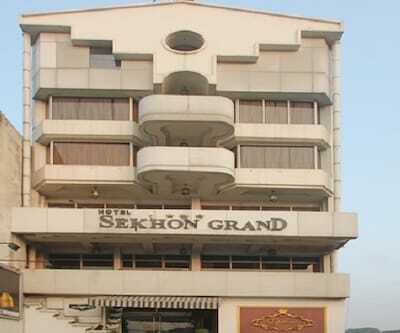 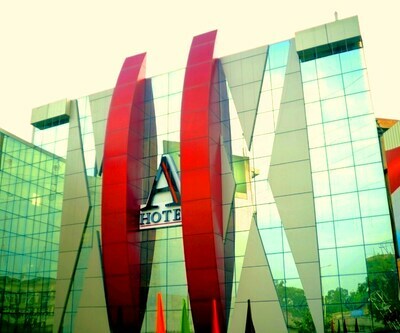 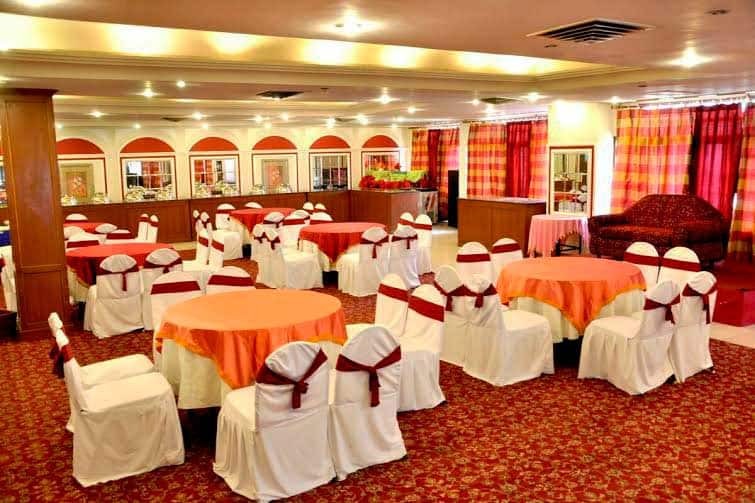 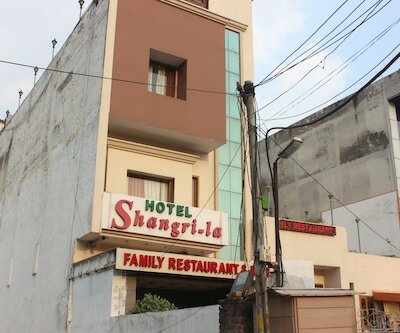 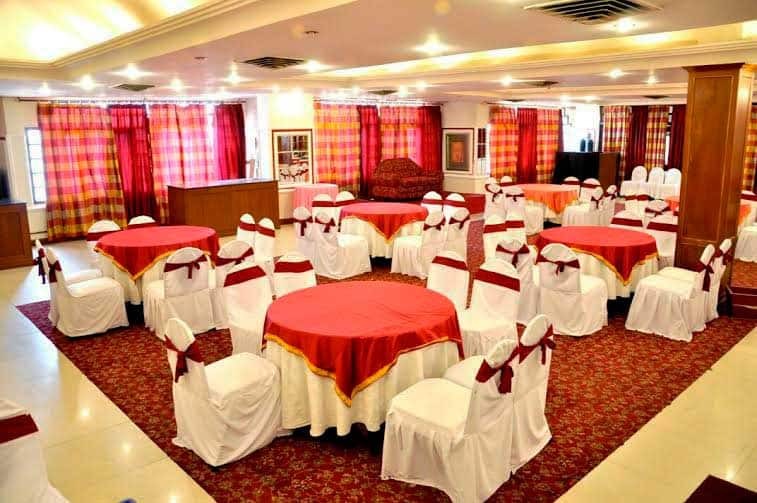 This property in Jalandhar features different venues to organize meetings, conferences, weddings and social events. 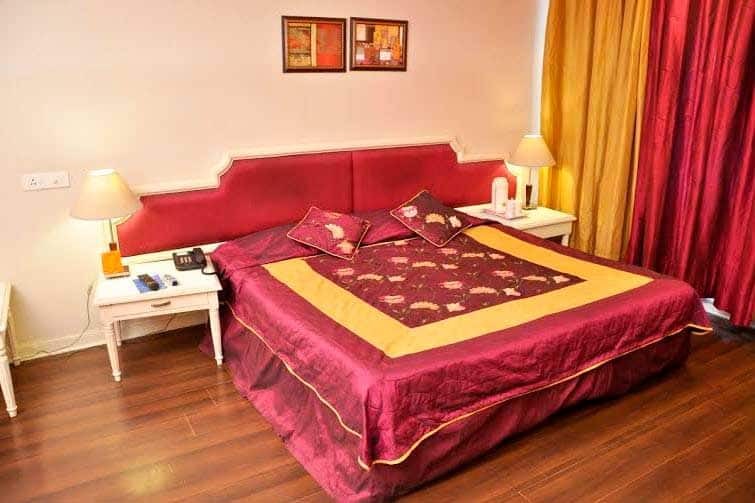 Spa facility with sauna, steam and world class Jacuzzi is available for its guests to rejuvenate.Arranged in two floors, guests have an option to choose from its 36 well-kept rooms and suites. 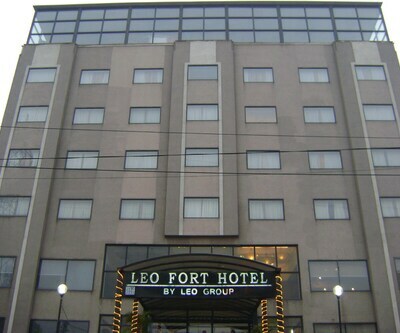 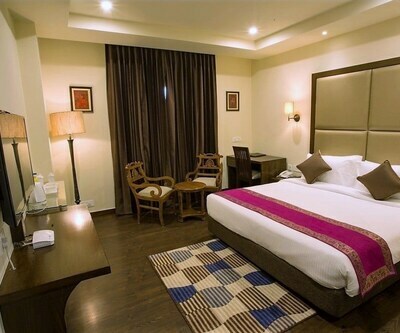 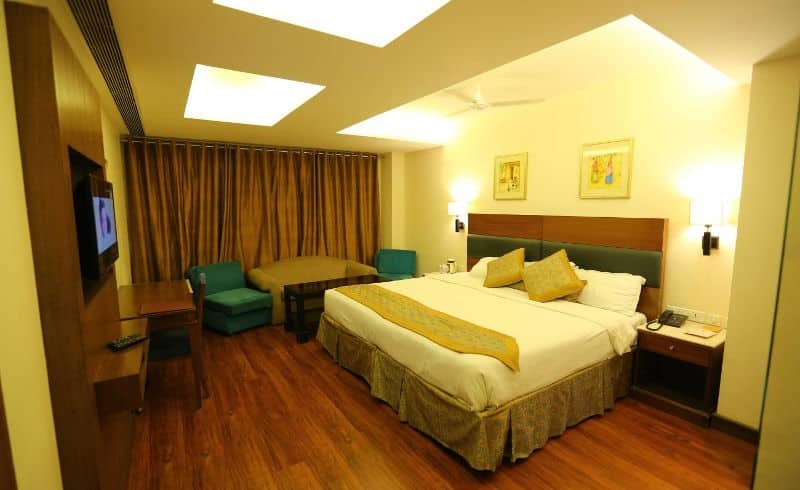 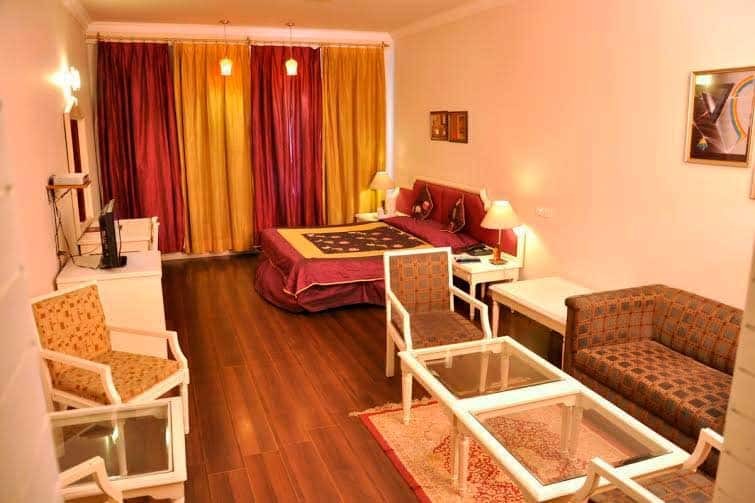 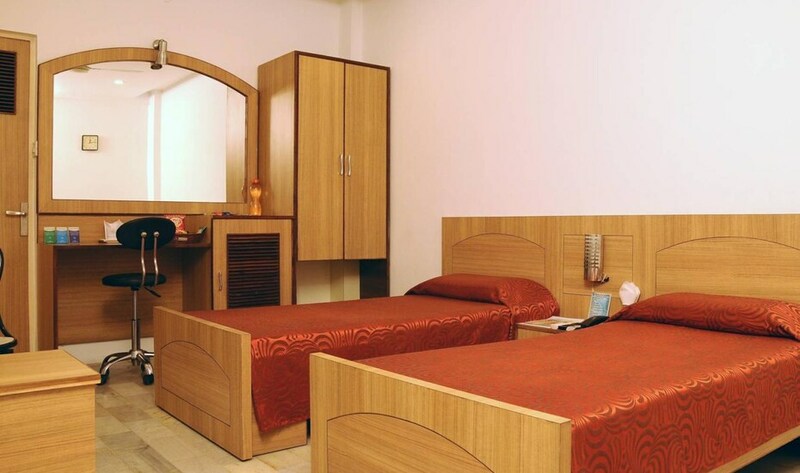 Each room includes LCD TV, tea/coffee maker, direct-dial phone and air-conditioner. 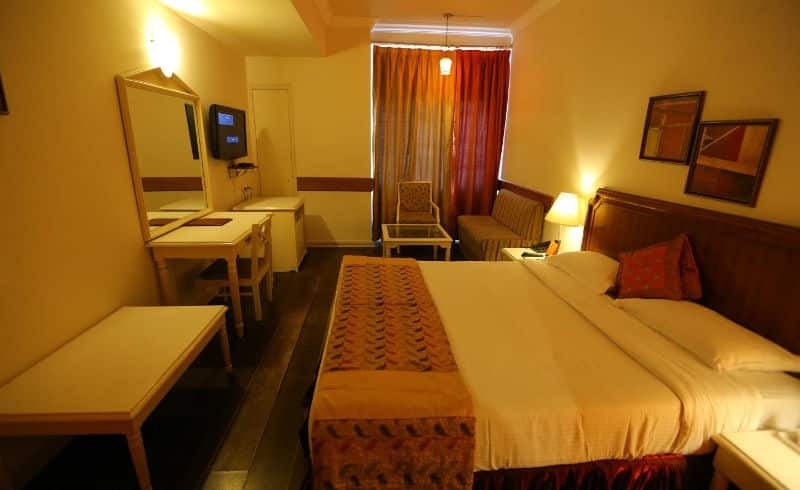 It also has attached bathroom with basic toiletries.